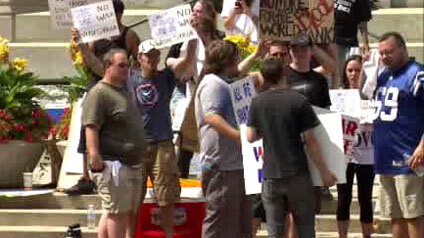 Oklahoma marches in opposition to a military strike against Syria. As President Barack Obama considers the United States’ response to Syria’s (alleged) chemical attack on civilians, a growing bipartisan coalition in Congress came together today to “strongly urge” congressional approval of military action. In a letter sent to the president this evening, Rep. Scott Rigell, a second-term Republican from Virginia, joined 97 of his Republican and 18 of his Democratic colleagues in demanding that the president first acquire consent from Congress, citing the War Powers Resolution of 1973, before responding militarily to the Syrian government’s purported use of chemical weapons on Aug. 21. We strongly urge you to consult and receive authorization from Congress before ordering the use of U.S. military force in Syria. 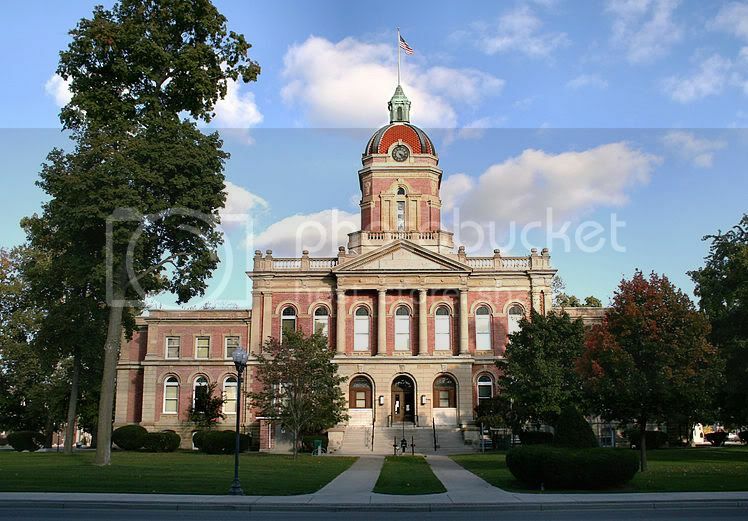 Your responsibility to do so is prescribed in the Constitution and the War Powers Resolution of 1973.
emergencies, they foresaw the need to ensure public debate — and the active engagement of Congress — prior to committing U.S. military assets. 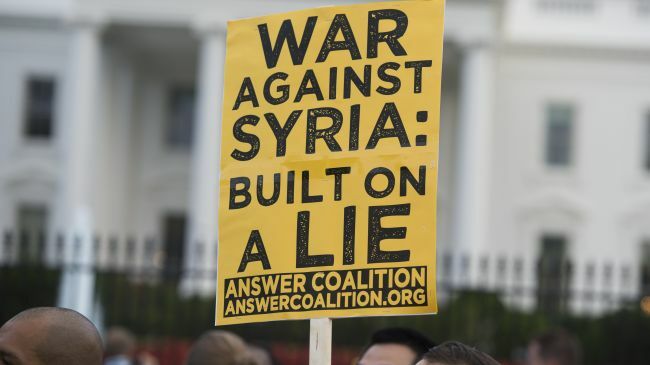 Engaging our military in Syria when no direct threat to the United States exists and without prior congressional authorization would violate the separation of powers that is clearly delineated in the Constitution. ‘U.S. Hands off Syria’ protest in Minneapolis. We view the precedent this opinion sets, where “national interest” is enough to engage in hostilities without congressional authorization, as unconstitutional. 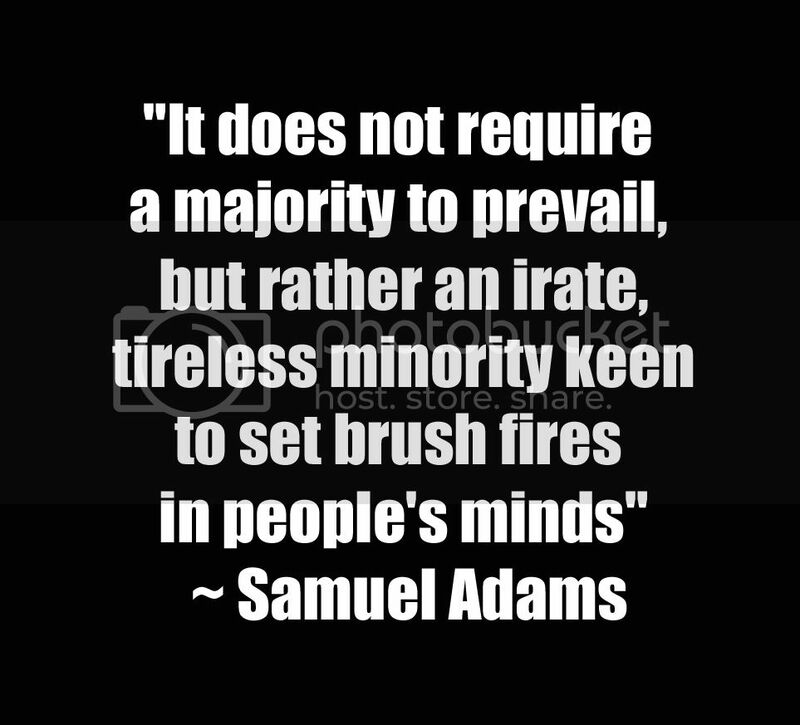 If the use of 221 Tomahawk cruise missiles, 704 Joint Direct Attack Munitions, and 42 Predator Hellfire missiles expended in Libya does not constitute “hostilities,” what does? 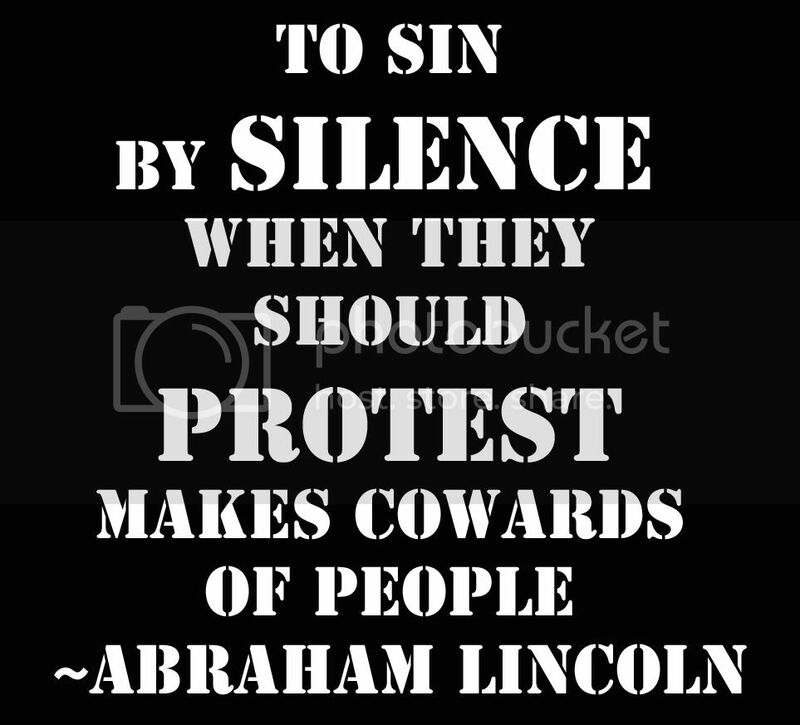 If you deem that military action in Syria is necessary, Congress can reconvene at your request. We stand ready to come back into session, consider the facts before us, and share the burden of decisions made regarding U.S. involvement in the quickly escalating Syrian conflict. 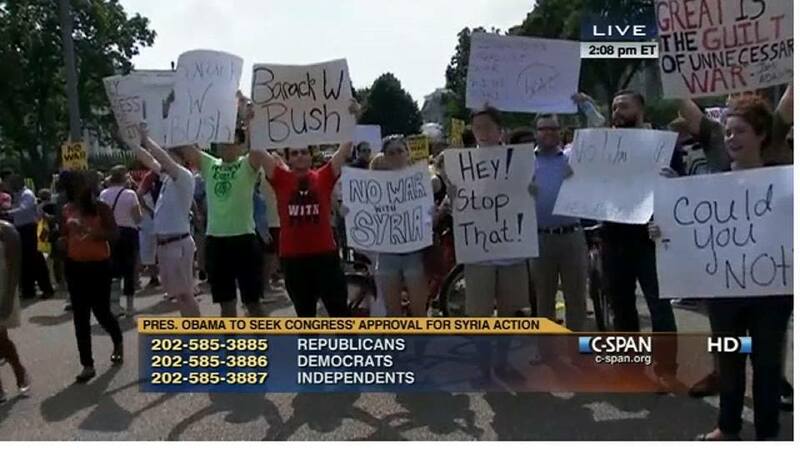 CNN coverage of Anti-Syrian-Protest in Washington. 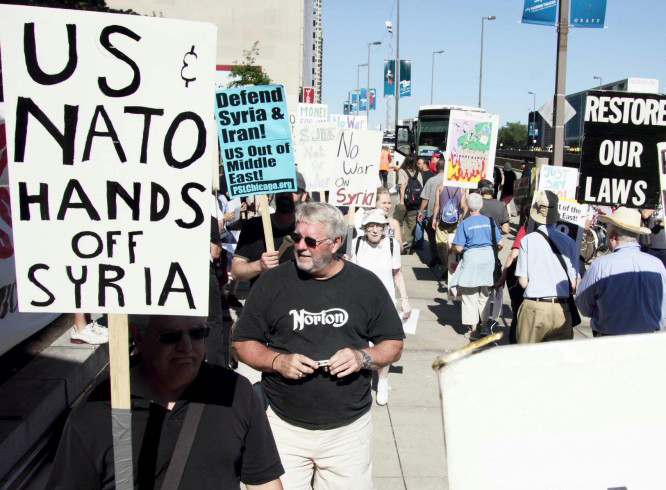 Chicago says “Hands Off of Syria”. 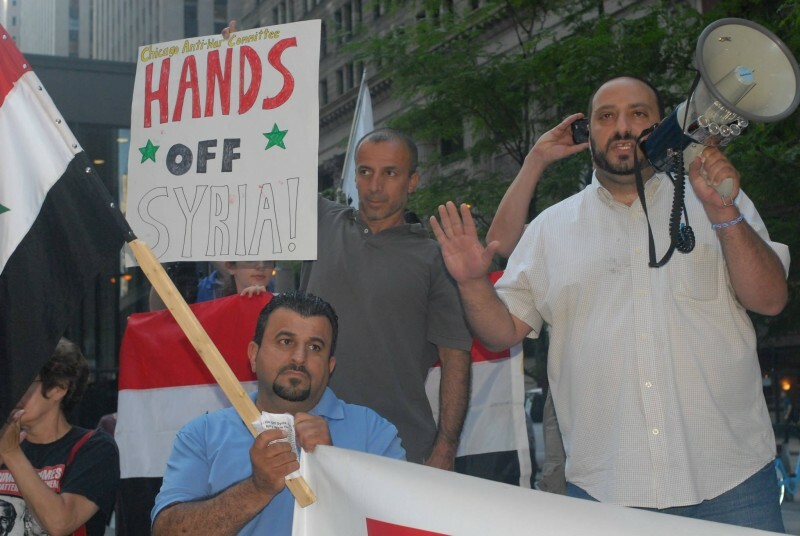 Hatem Abudayyeh speaking at Aug. 29 Chicago rally against U.S. military attack on Syria. Over 300 people marched and protested. 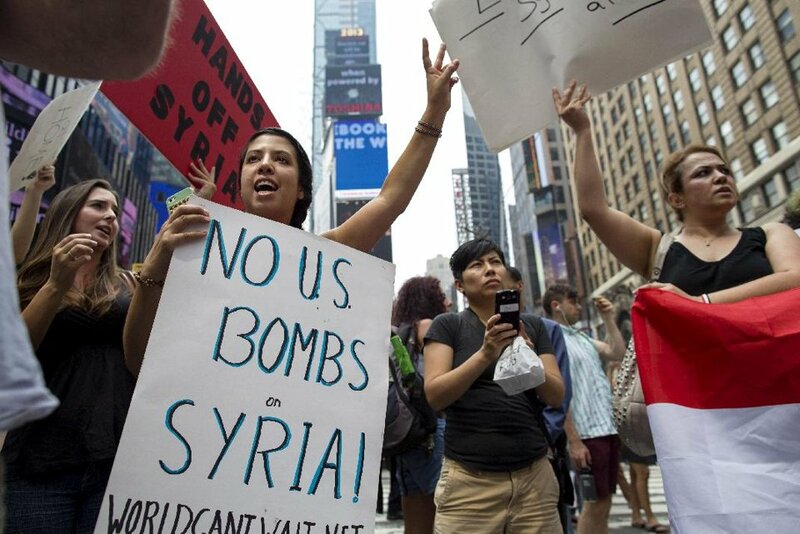 Opponents of a United States military strike against Syria protest at Times Square in New York City, Saturday, August 31. “No U.S. 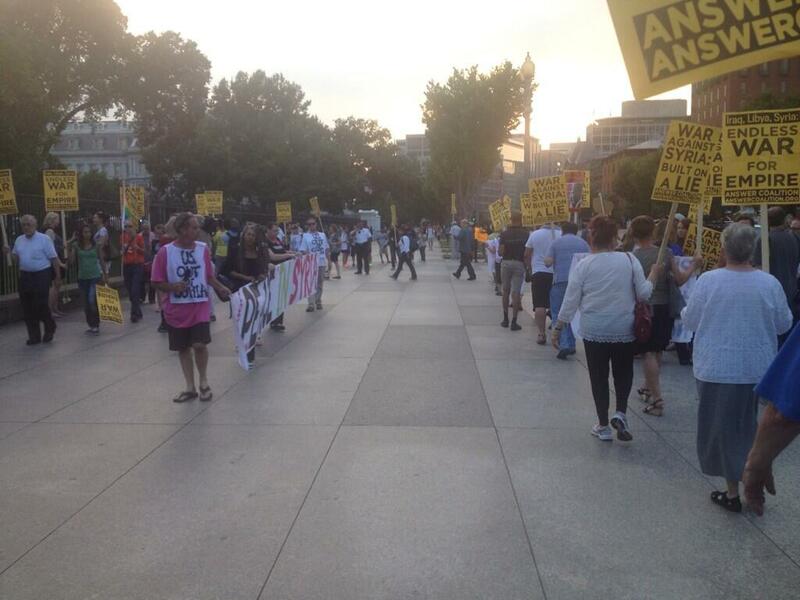 Bombs Against Syria”, say Indiana protesters standing in front of the statehouse in Indianapolis, Indiana. 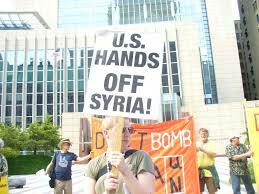 Americans do NOT want military aid given to the Syrian rebels OR military strikes against Syria. 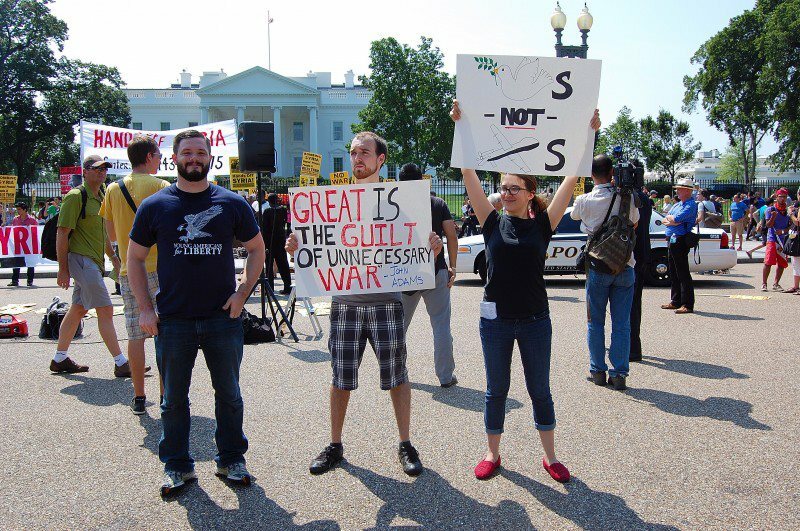 “War against Syria is built on a lie” say the protesters in front of the White House. 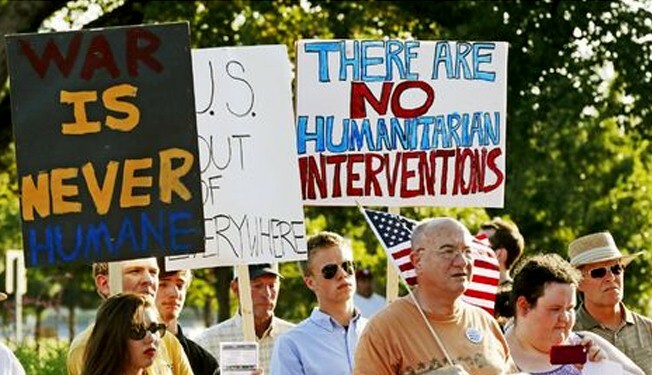 Constituents in INDIANA protesting the United States intervention in Syrian crisis. 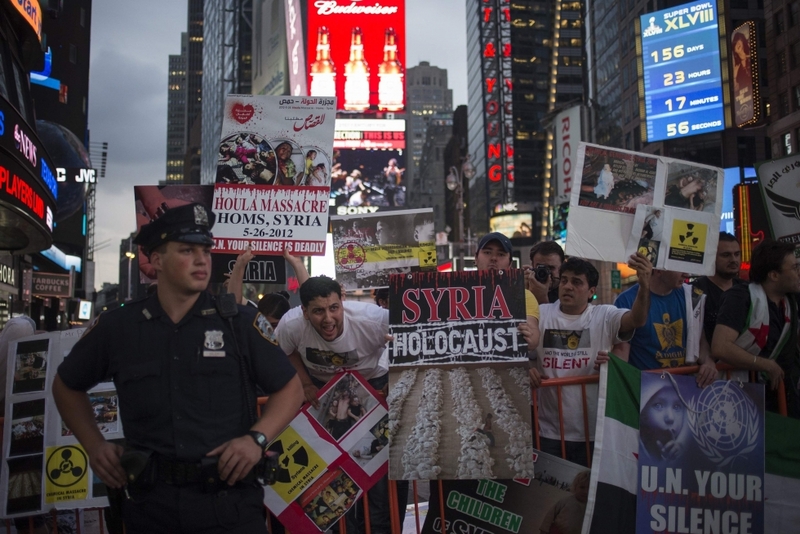 “Syria, same as Iraq”, “U.S., NATO, Hands Off Syria” say the HUNDREDS who turned out to protest at NYC’s Times Square last Thursday. “Who lied? Who died? Who pays? 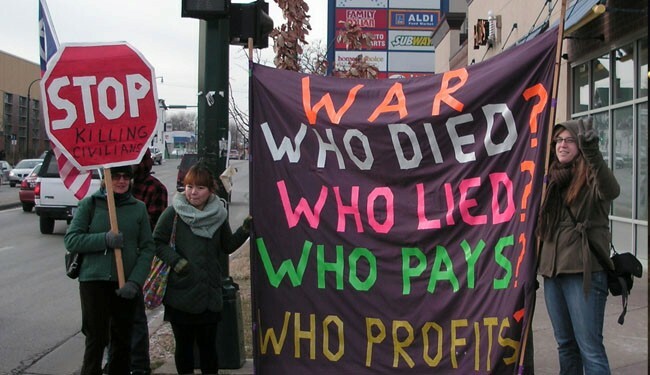 Who profits?” Americans overwhelmingly do NOT want to bomb Syria. 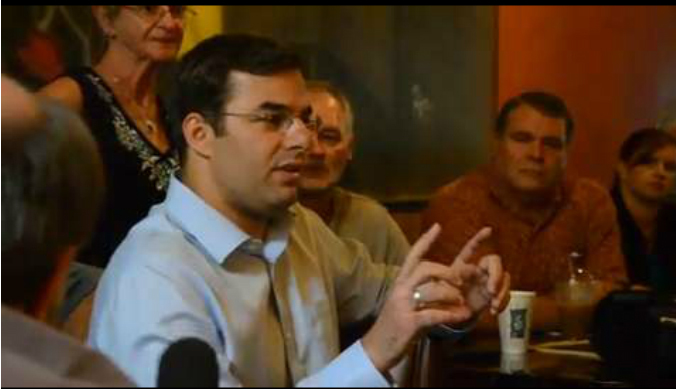 Want to know how your senator voted on arming and funding Syrian Rebels? You can’t.